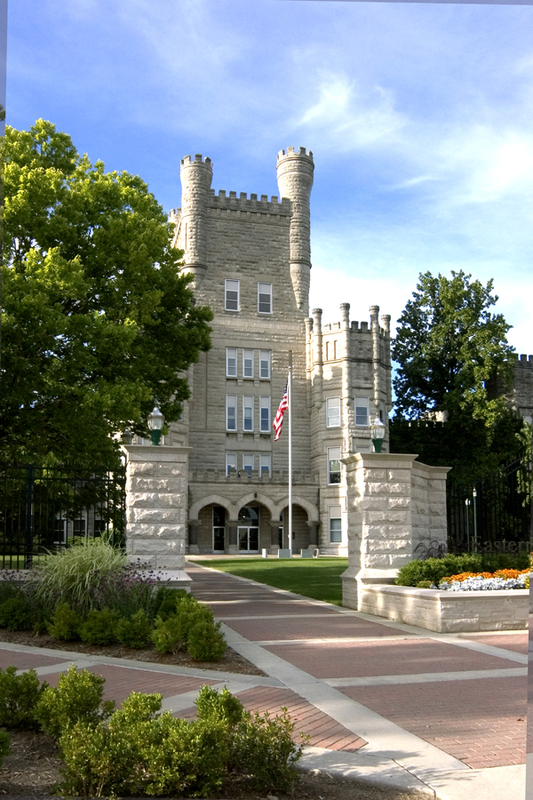 EASTERN ILLINOIS UNIVERSITY is a public comprehensive university that offers superior, accessible undergraduate and graduate education. Students learn the methods and results of free and rigorous inquiry in the arts, humanities, sciences and professions, guided by a faculty known for its excellence in teaching, research, creative activity, and service. The University community is committed to diversity and inclusion and fosters opportunities for student-faculty scholarship and applied learning experiences within a student-centered campus culture. Throughout their education, students refine their abilities to reason and to communicate clearly so as to become responsible citizens and leaders. This catalog includes information concerning Admission, Enrollment, Program and Course Offerings for the Academic Year 2018-2019. The provisions of this catalog are not to be regarded as irrevocable contractual commitments between the University and the student. The University reserves the right to change any provision or requirement contained in this publication at any time within the student’s term of residence. The catalog is presented to enable prospective students and others to learn about Eastern Illinois University and to state policies, requirements, regulations and procedures to assist students. The mission of graduate education at EIU is to provide superior graduate degree, certificate, and post-baccalaureate options designed for career specialization and advancement, certification and credentialing, professional and leadership development, and preparation for advanced scholarship. The mission includes: strengthening the quality, diversity, and internationalization of the University’s student body by attracting candidates who have the potential for academic and professional achievement; fostering advanced scholarship through critical thinking, problem solving, oral and written communication, application of technology, research/creative activity, and commitment to professional ethics; expanding the curriculum with rigorous advanced courses, curriculum, and options offered through lectures, laboratories, seminars, forums, practicum field experiences, internships, and partnerships with education, business, and industry; building and enhancing the excellence of the University’s undergraduate majors and options through mutual and reciprocal research/creative activity with graduate students and faculty; and developing opportunities for the discovery and application of knowledge with graduate faculty members who reflect the University’s teaching and mentoring priority and who have a record of research/creative activity and professional service.